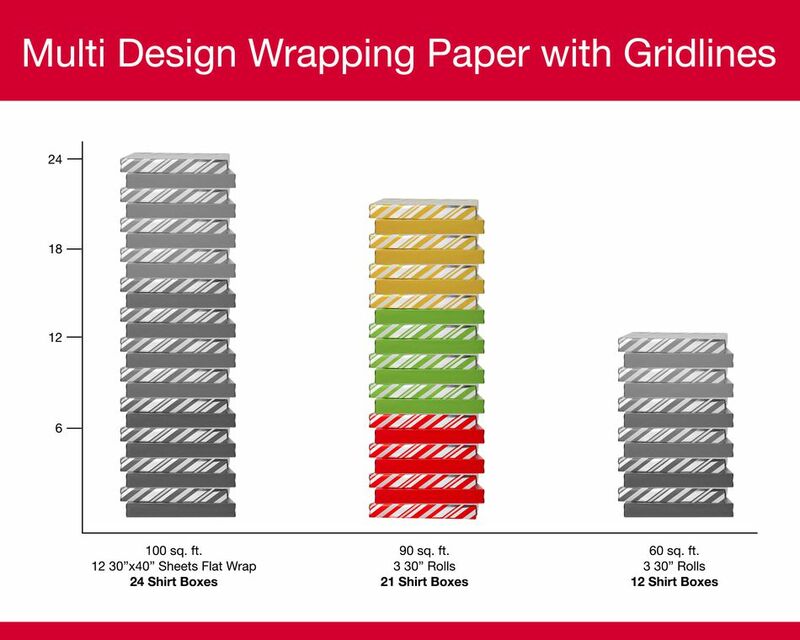 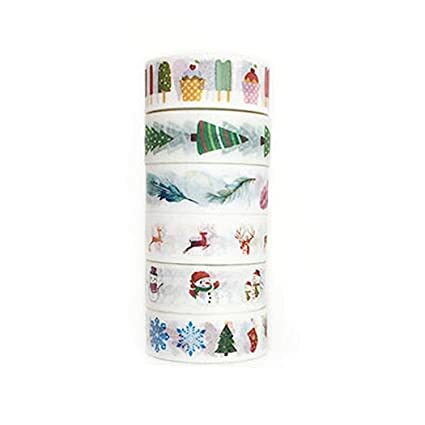 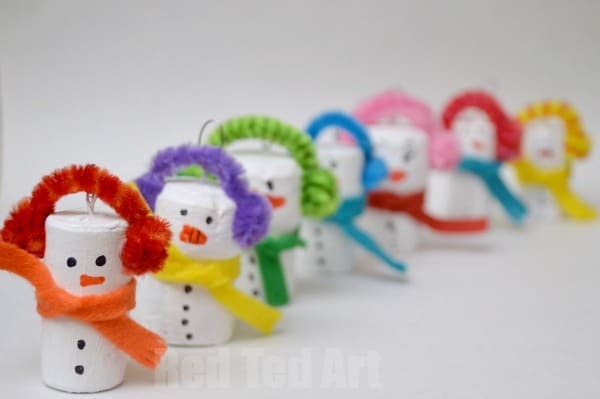 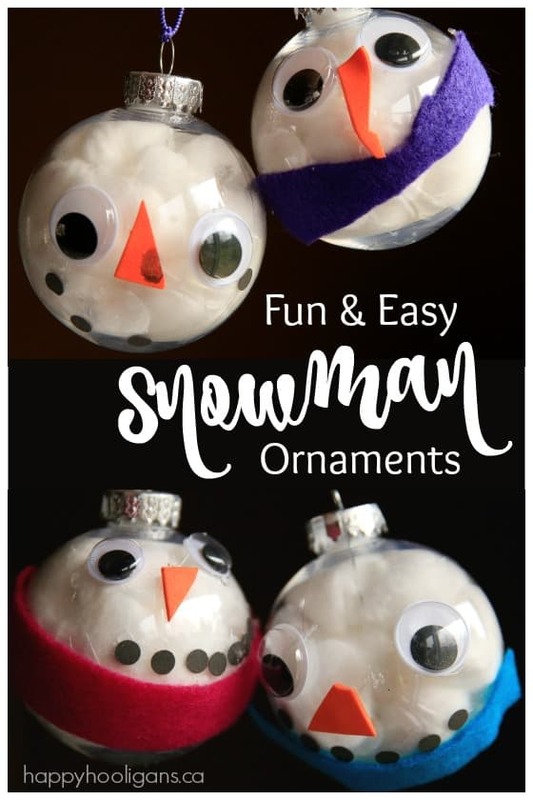 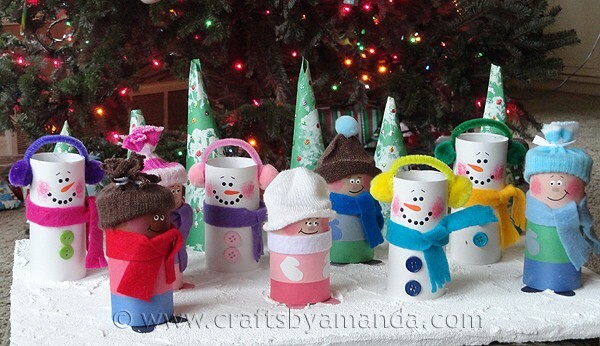 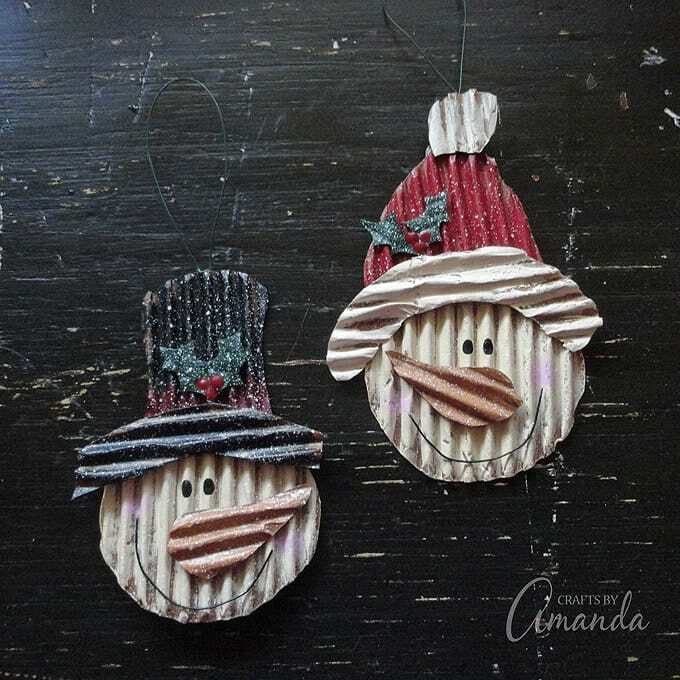 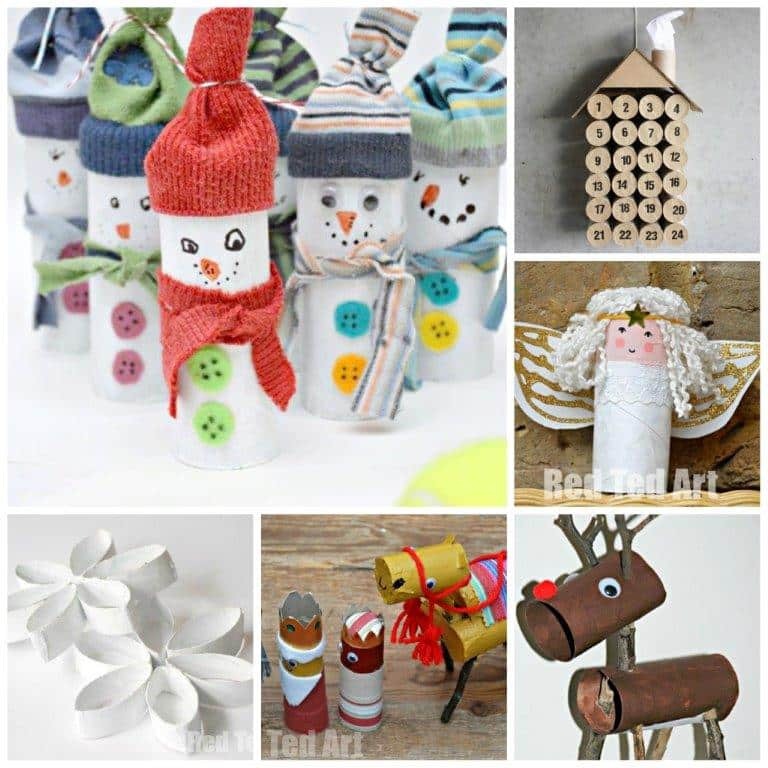 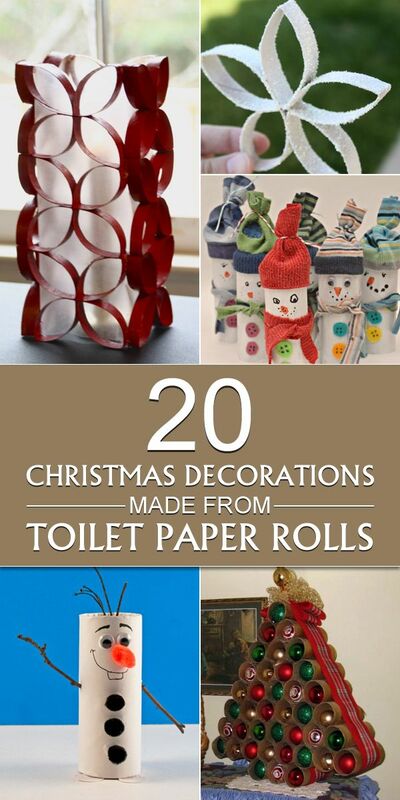 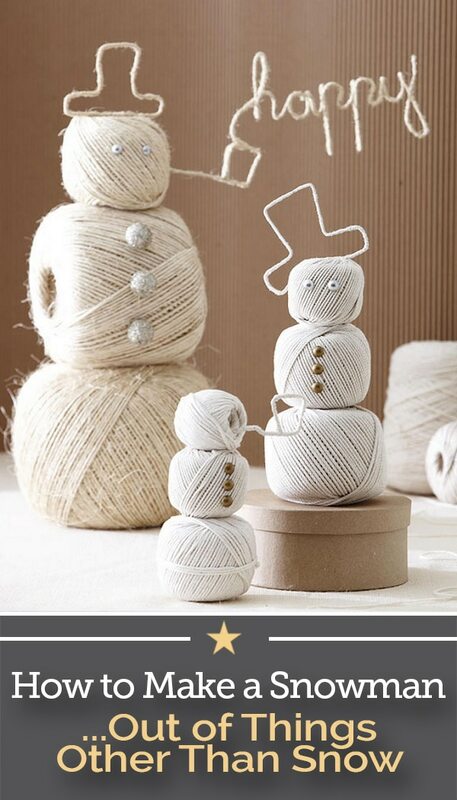 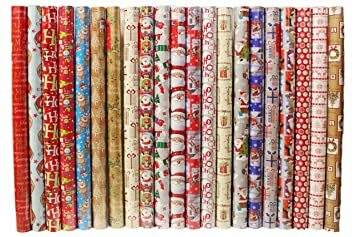 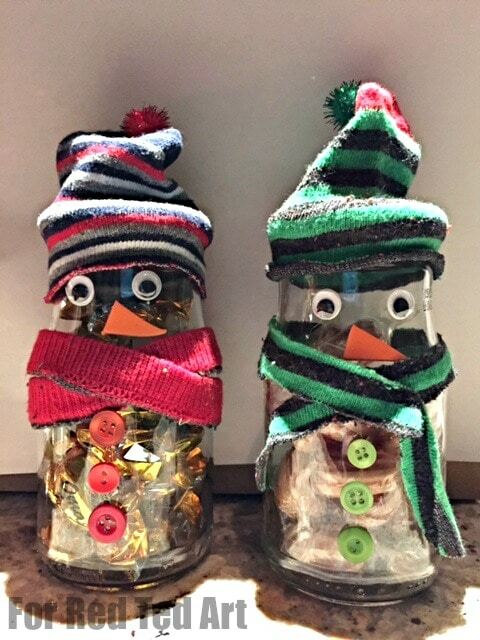 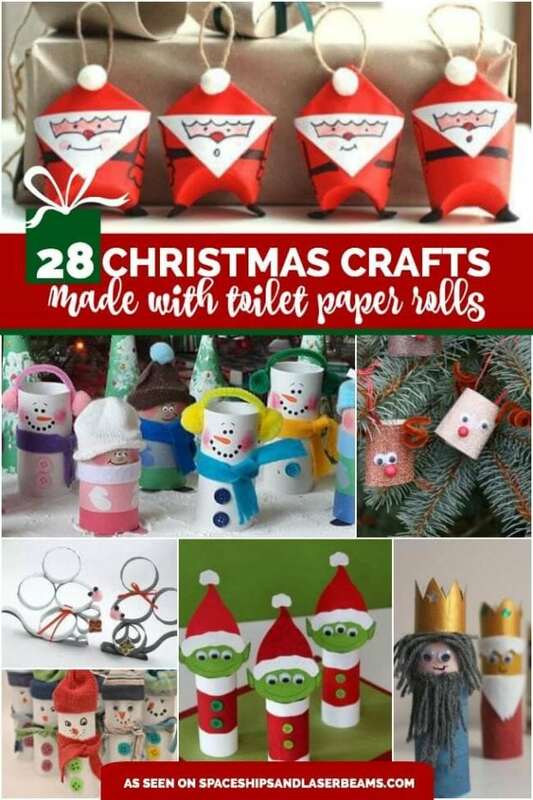 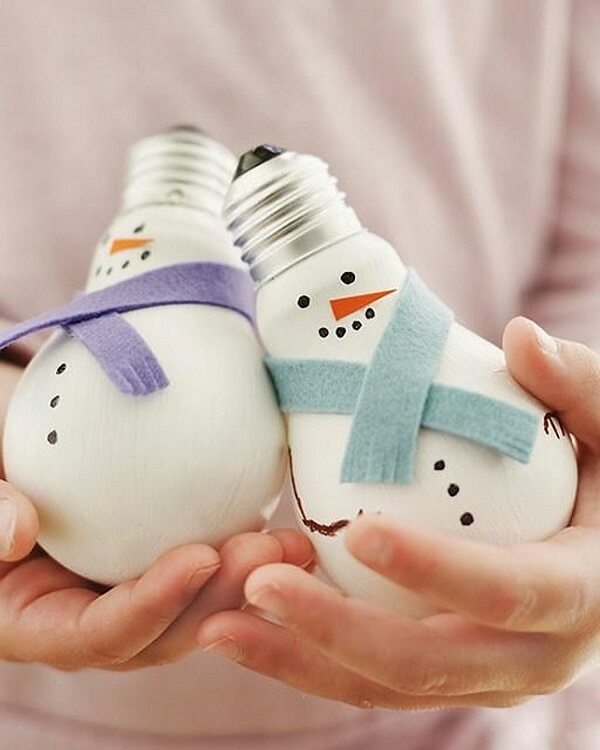 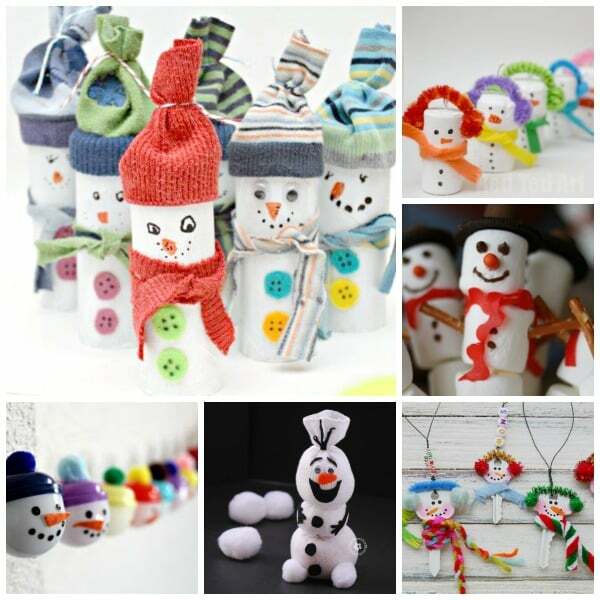 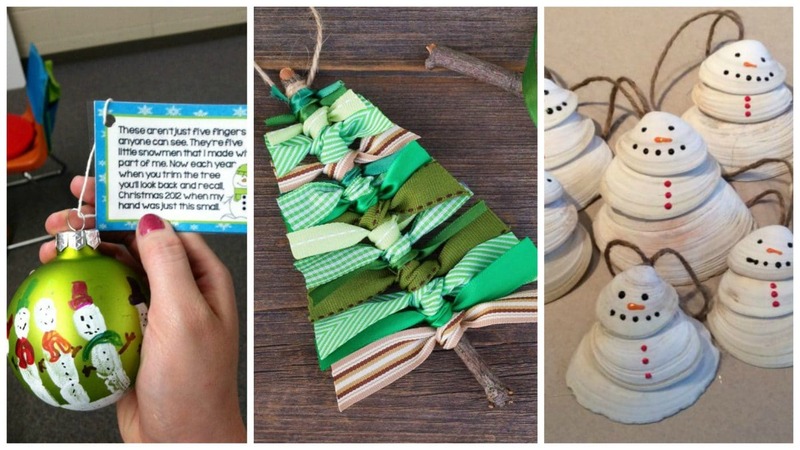 Don't throw up your empty toilet paper rolls.. it's a perfect time to use it in your Christmas decoration! 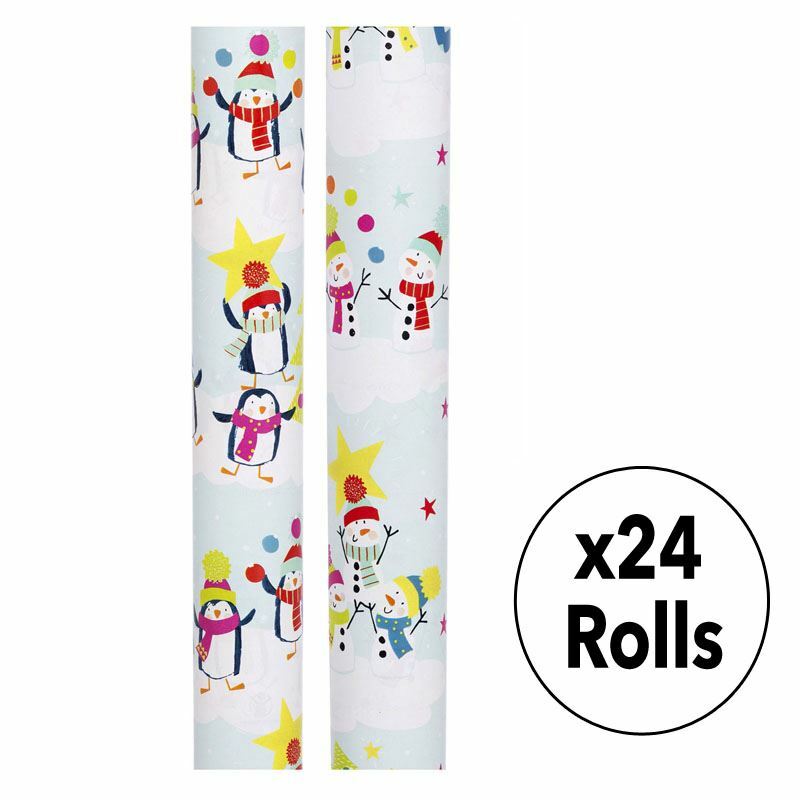 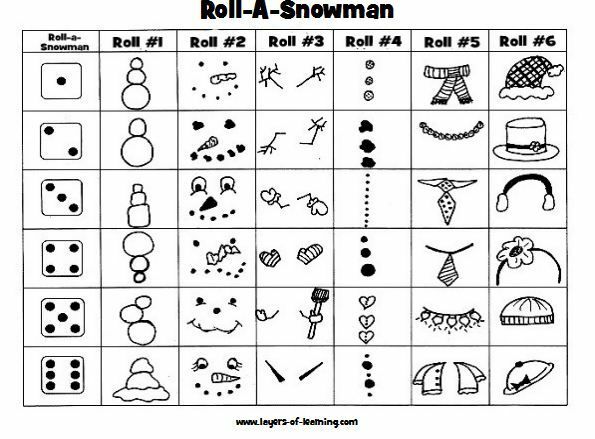 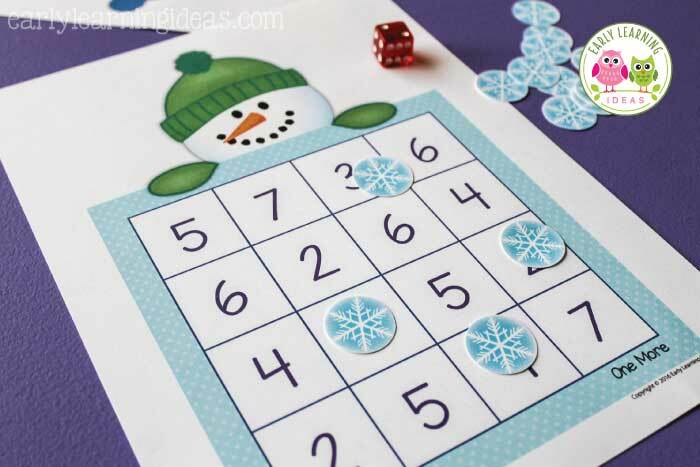 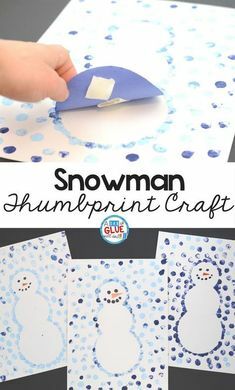 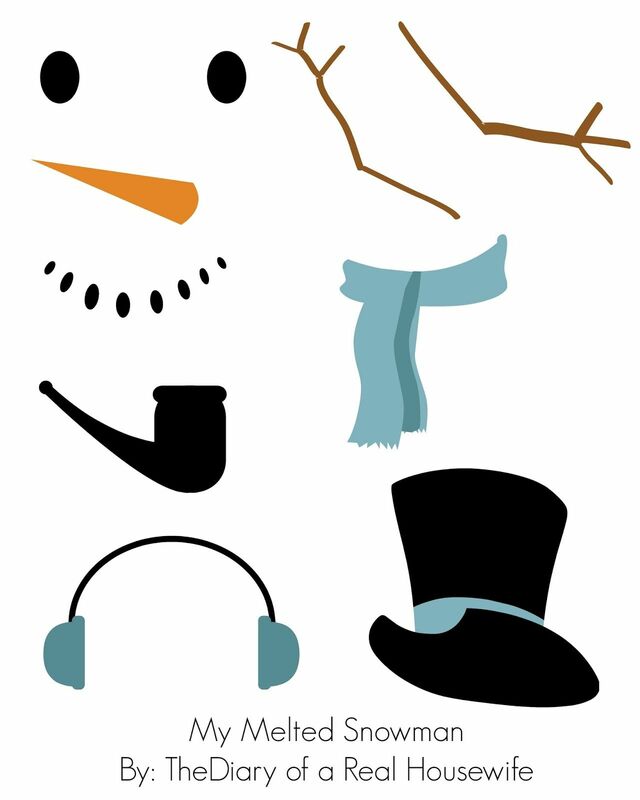 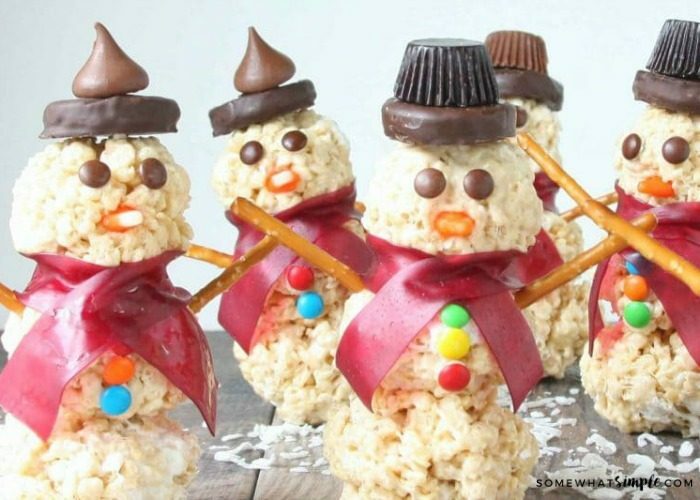 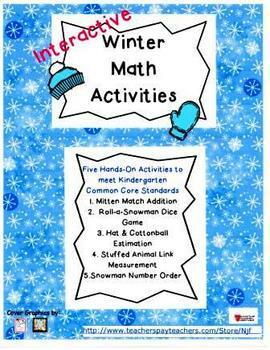 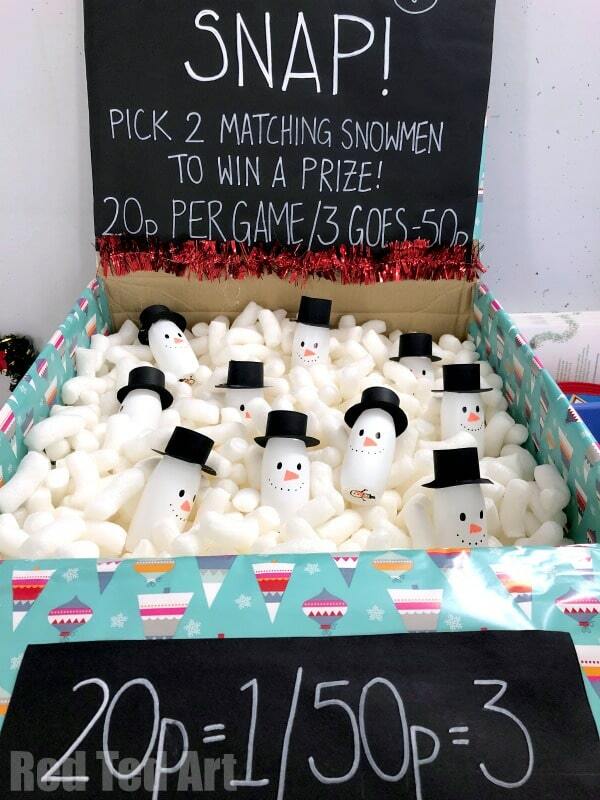 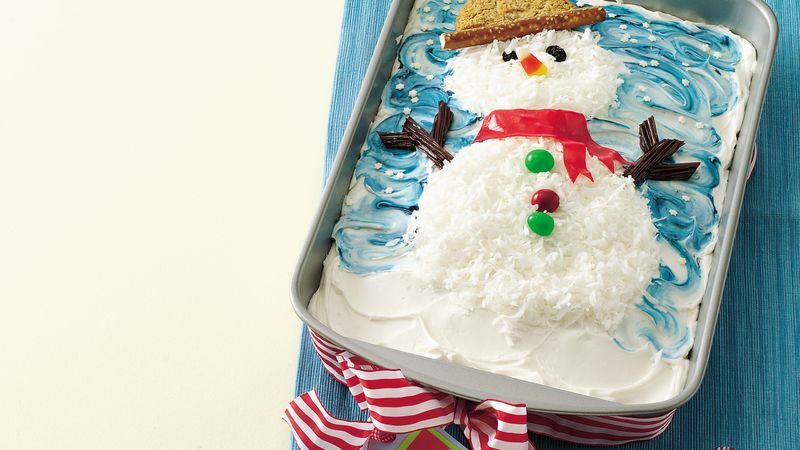 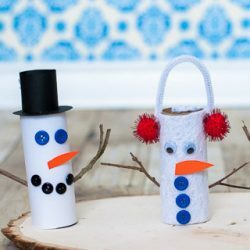 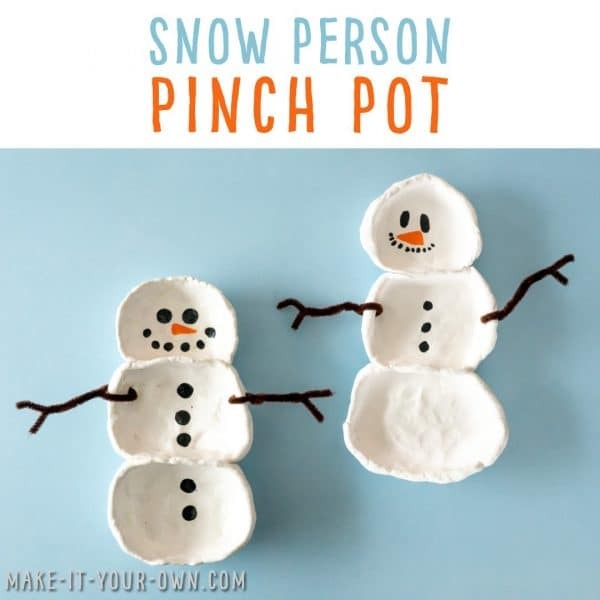 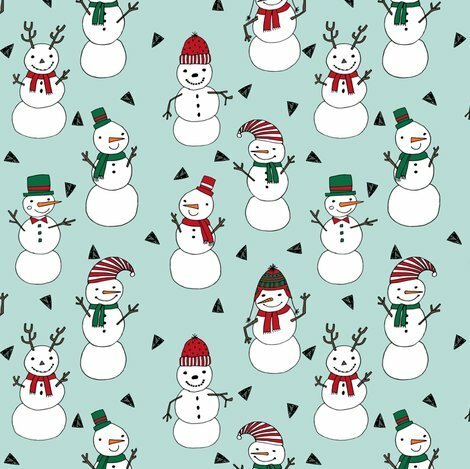 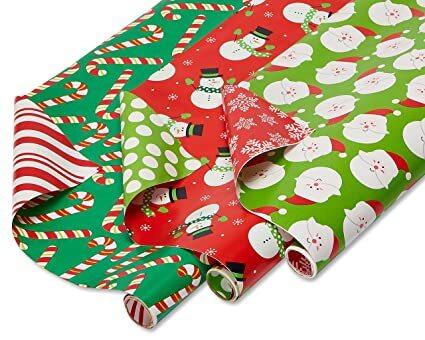 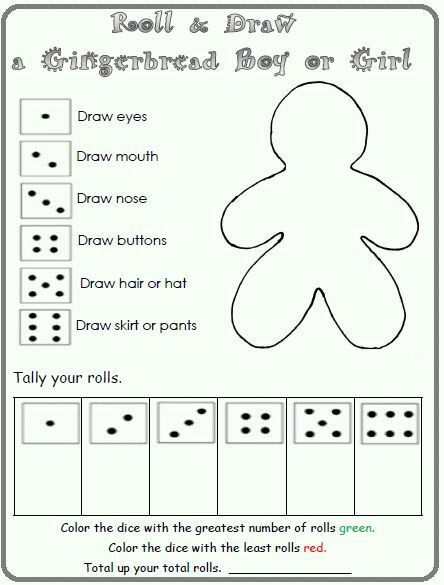 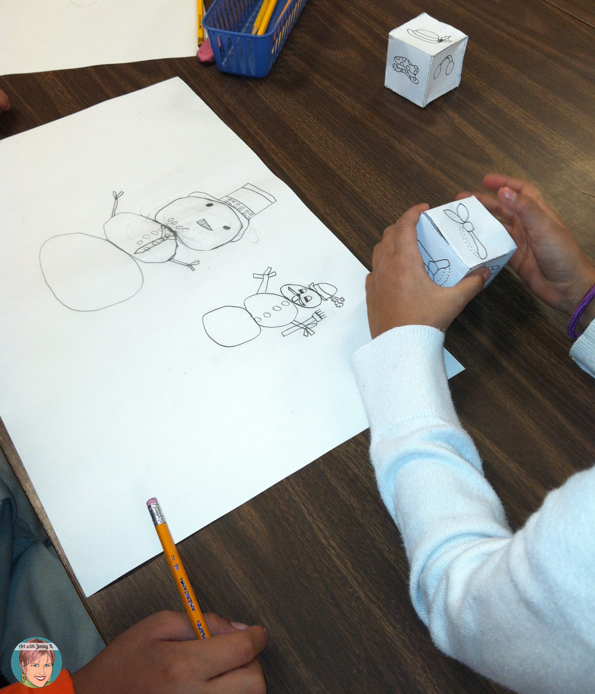 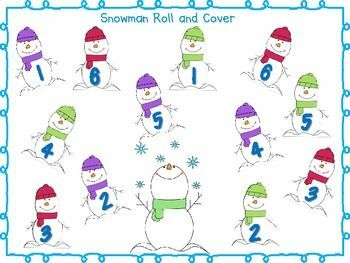 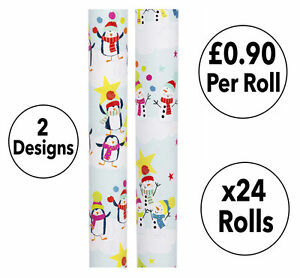 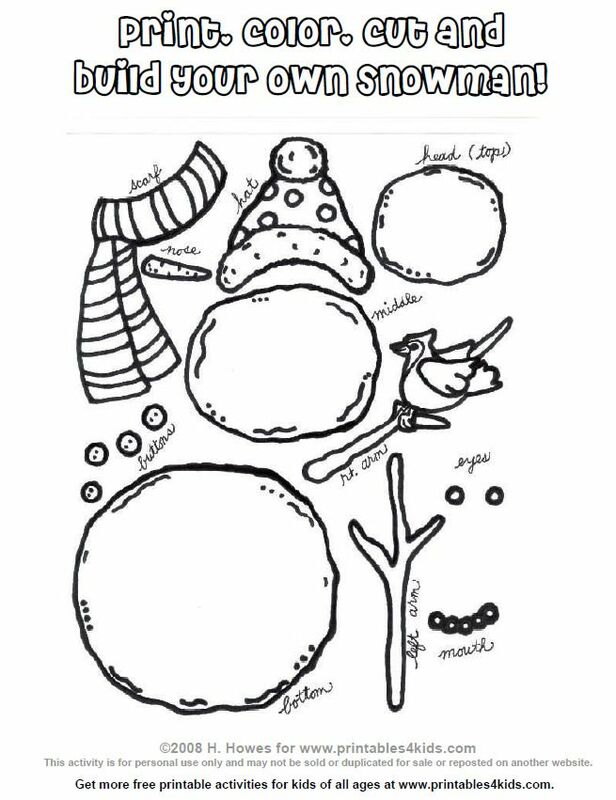 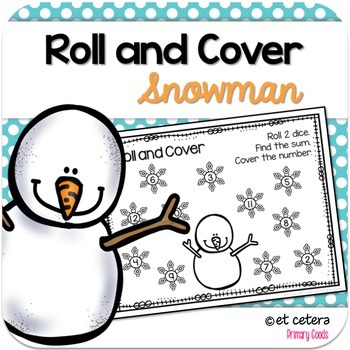 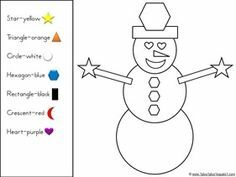 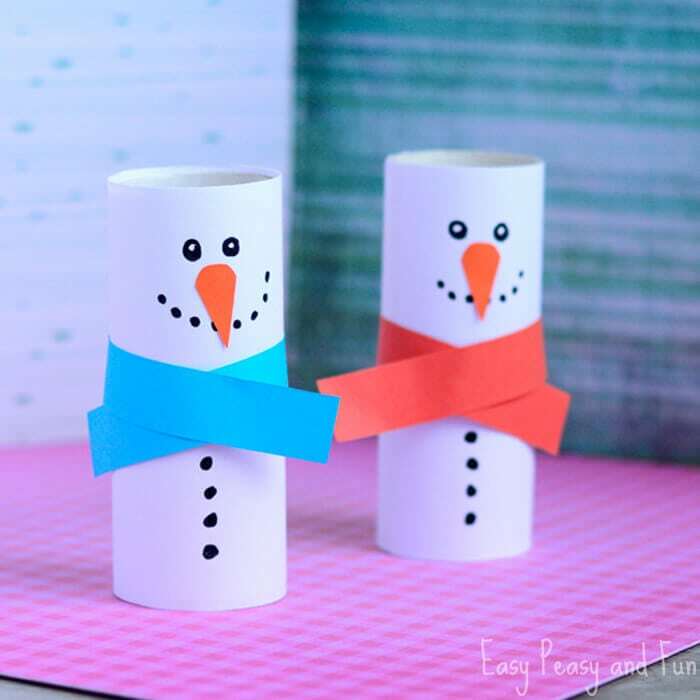 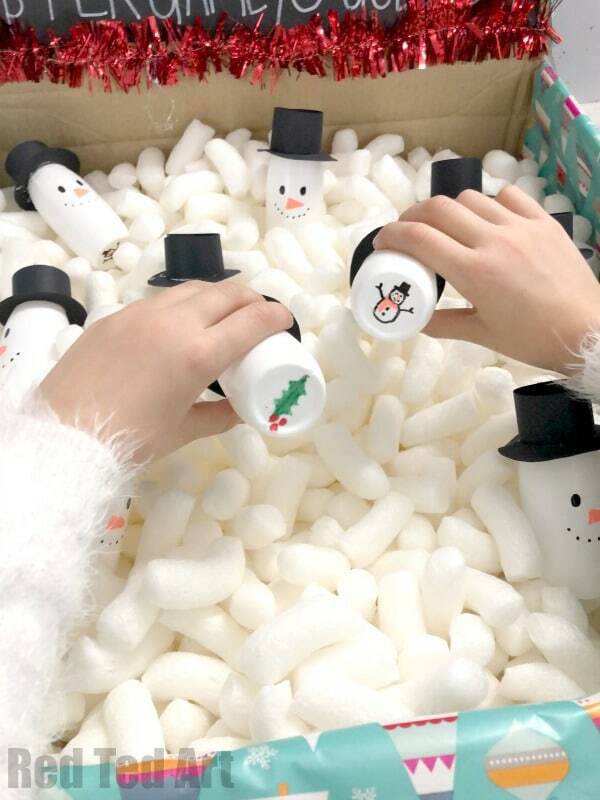 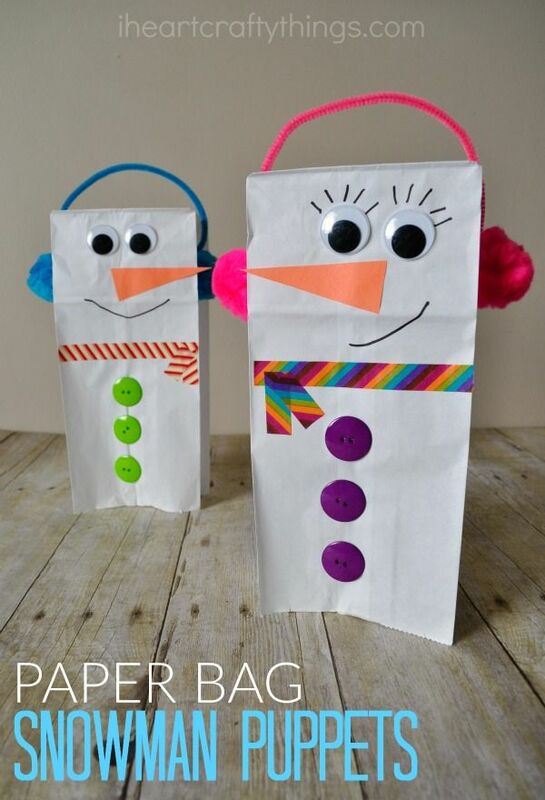 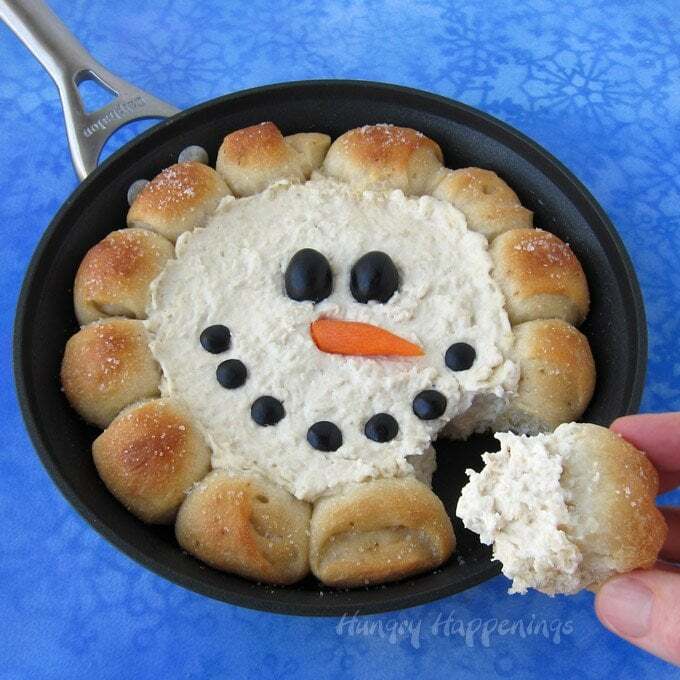 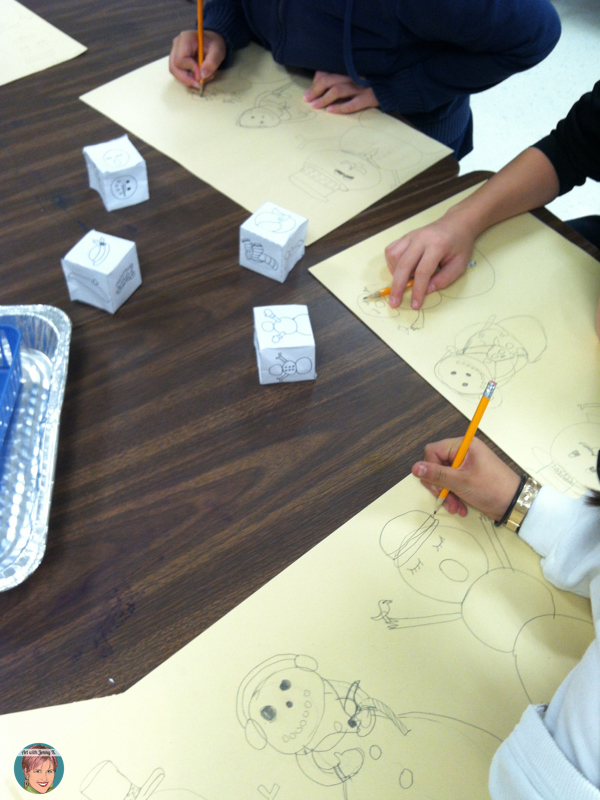 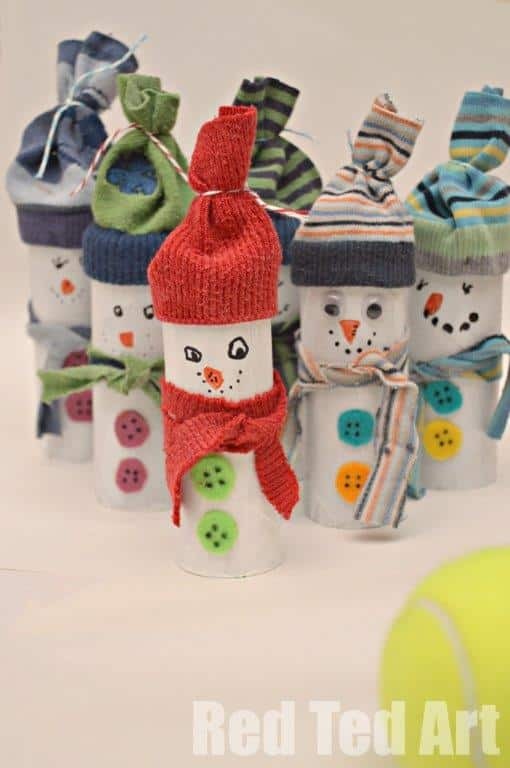 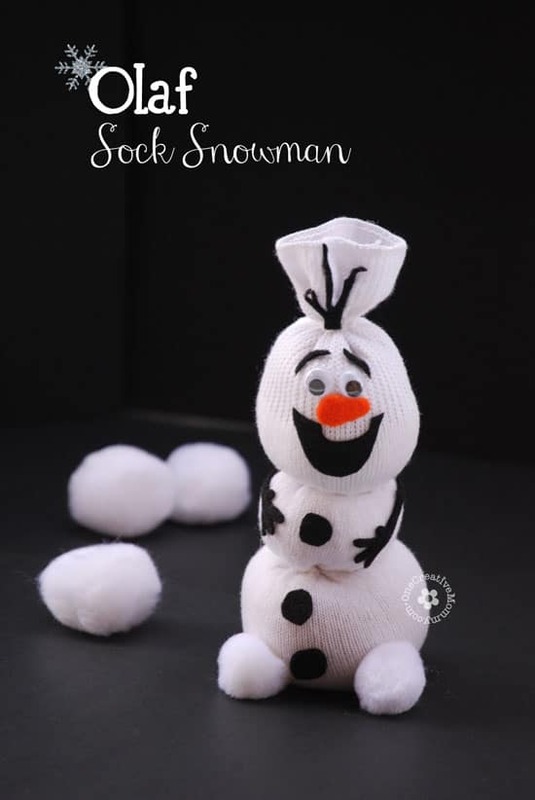 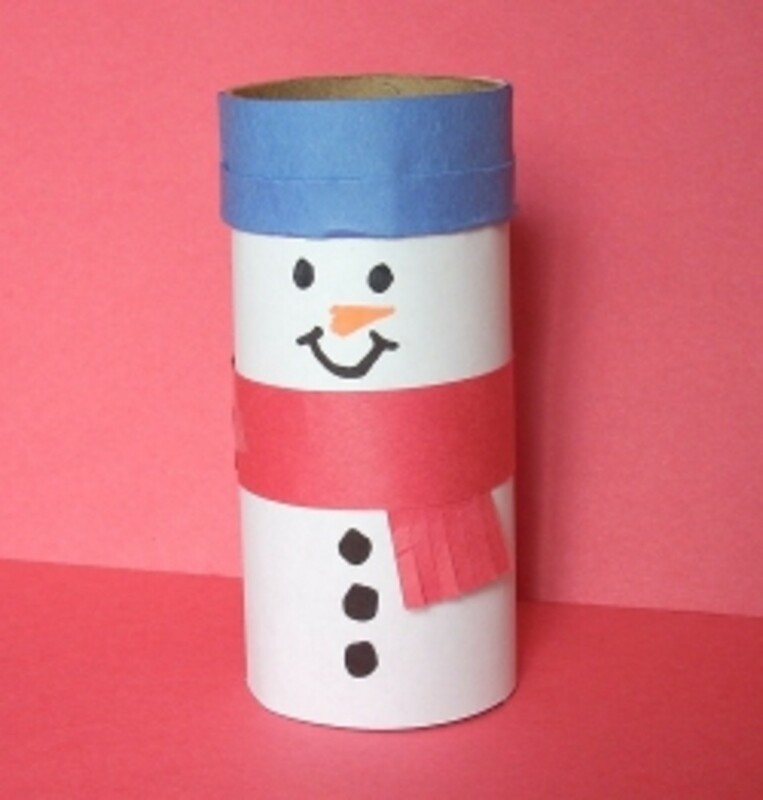 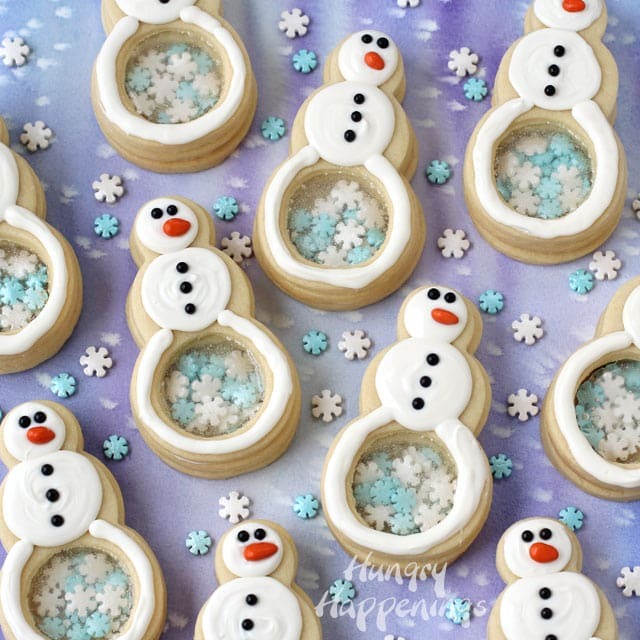 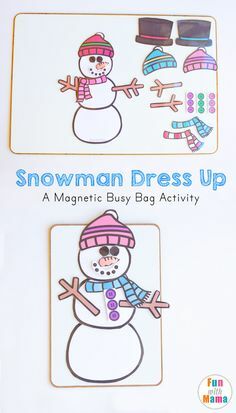 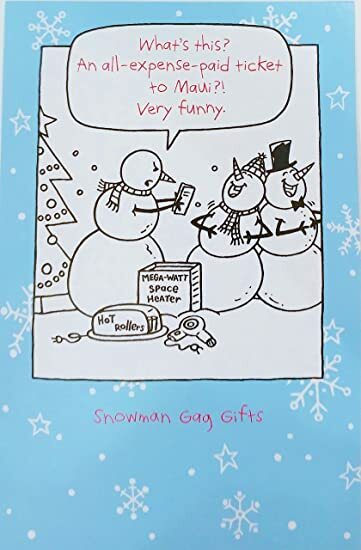 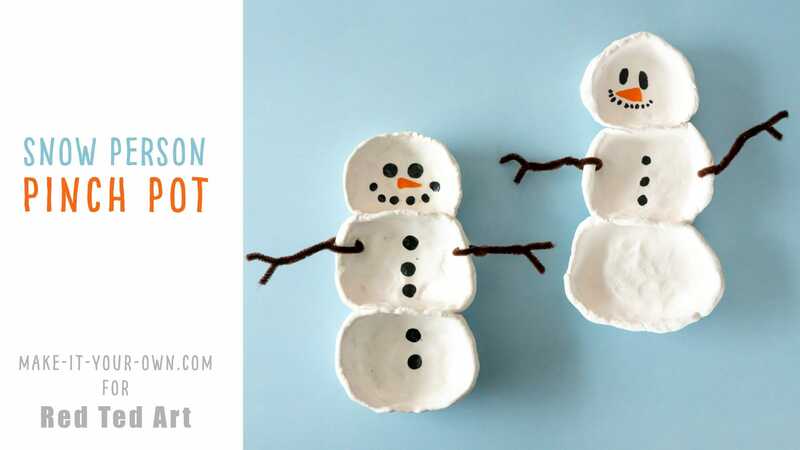 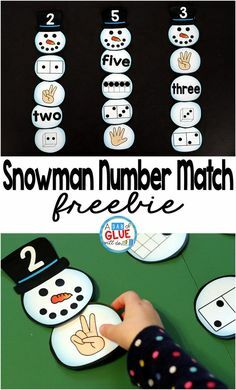 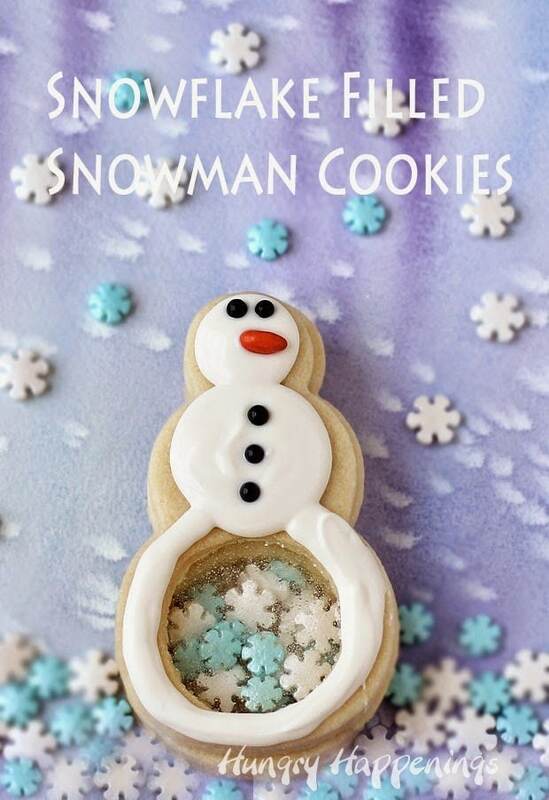 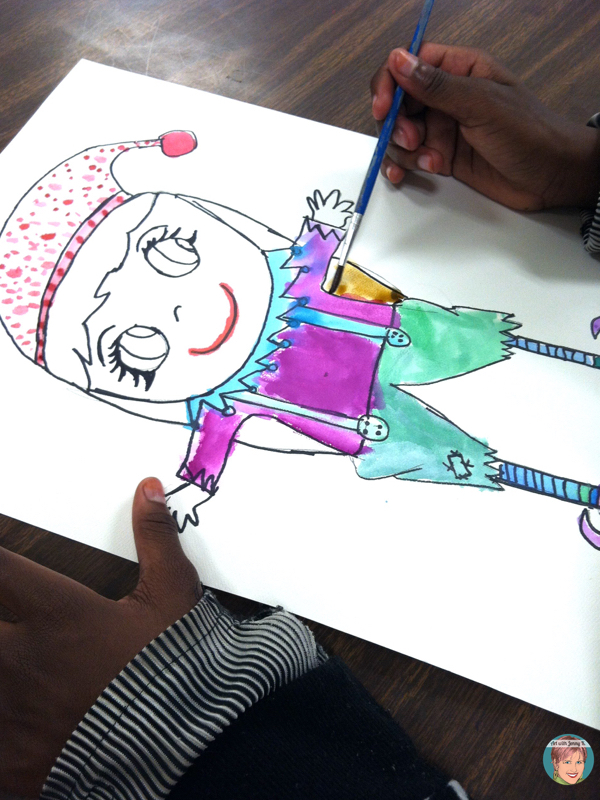 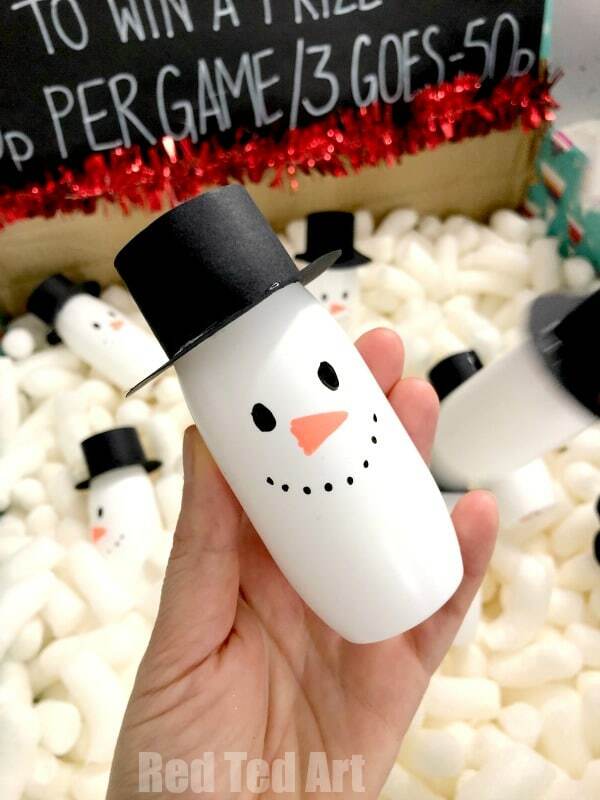 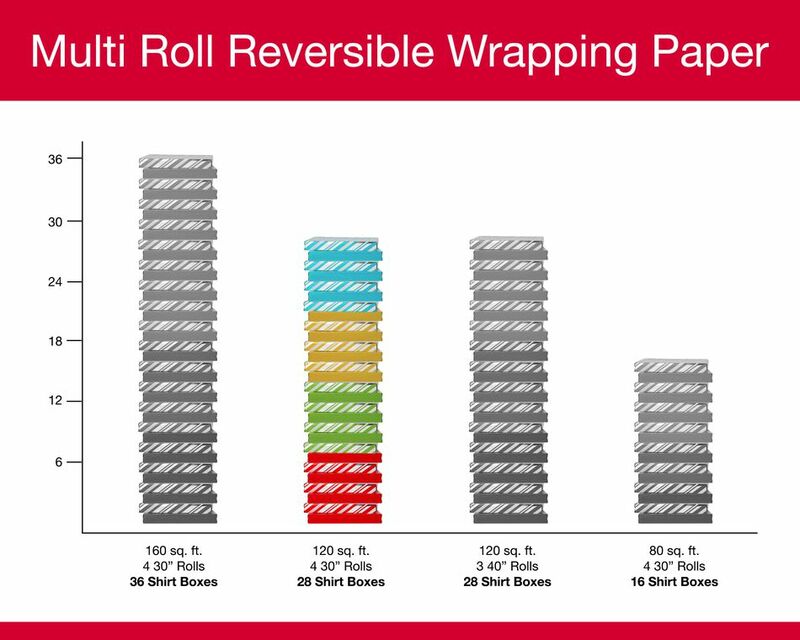 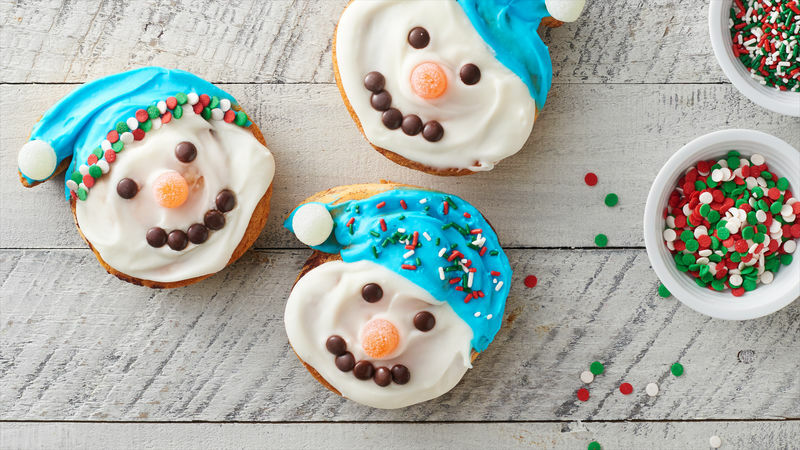 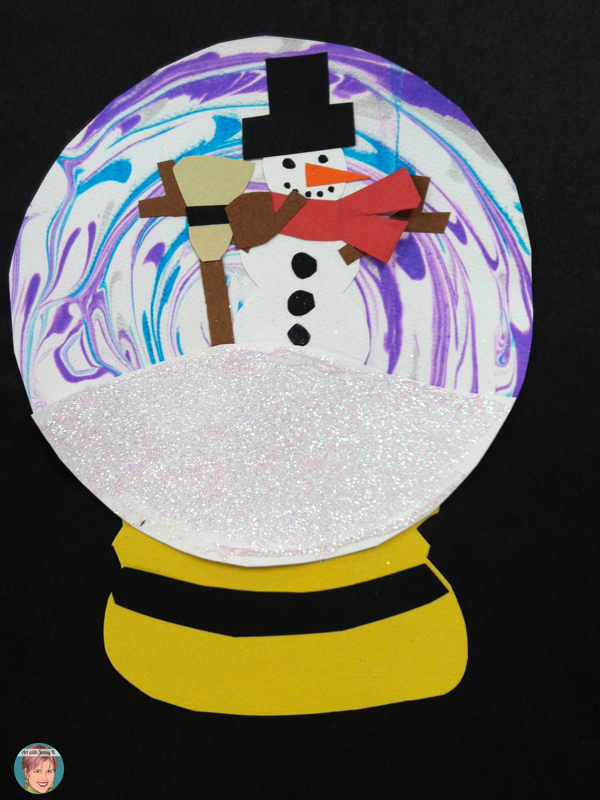 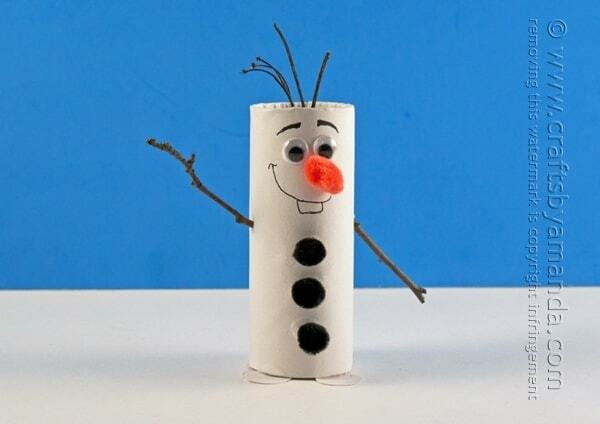 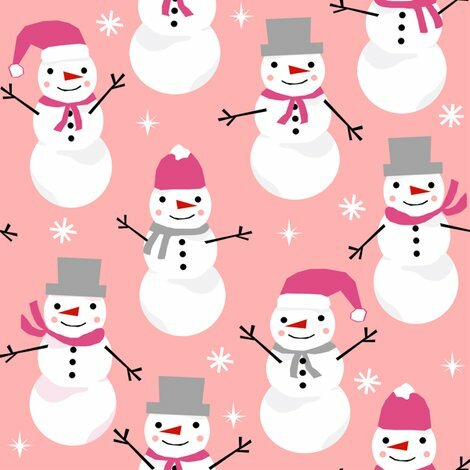 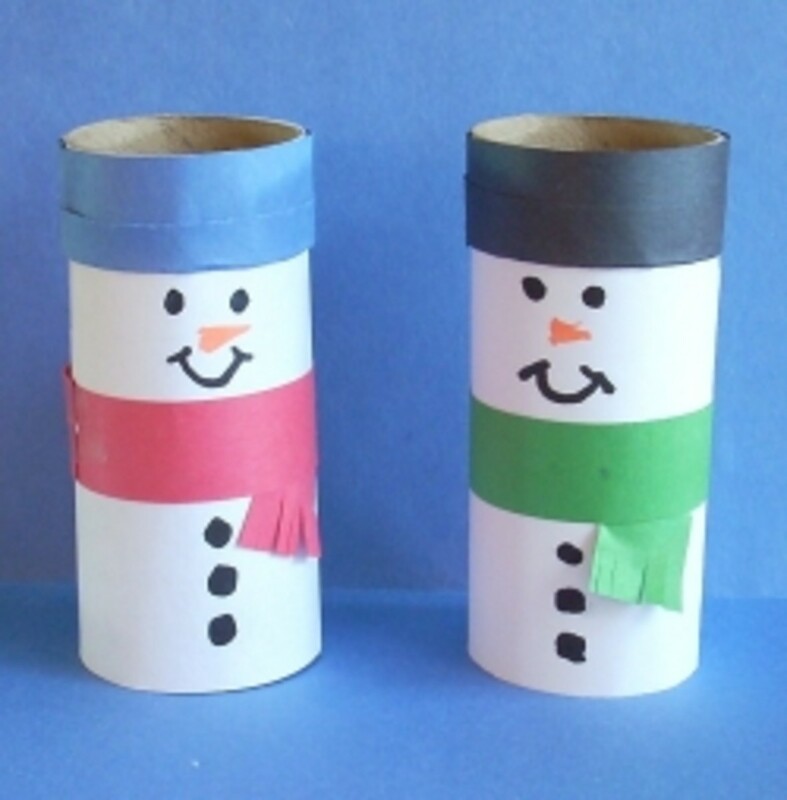 Here's a snowman roll and cover activity. 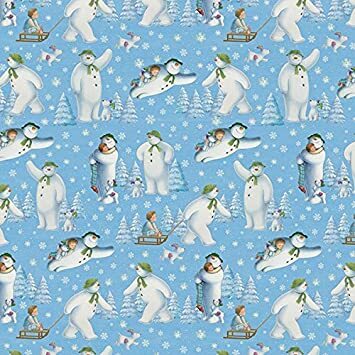 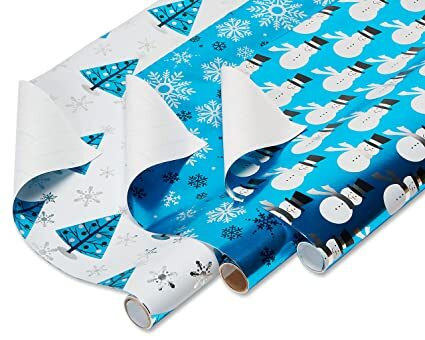 Westcott Wrap and Ribbon Straight Scissors, Snowman, 8"
Snowman on a marbleized-paper background! 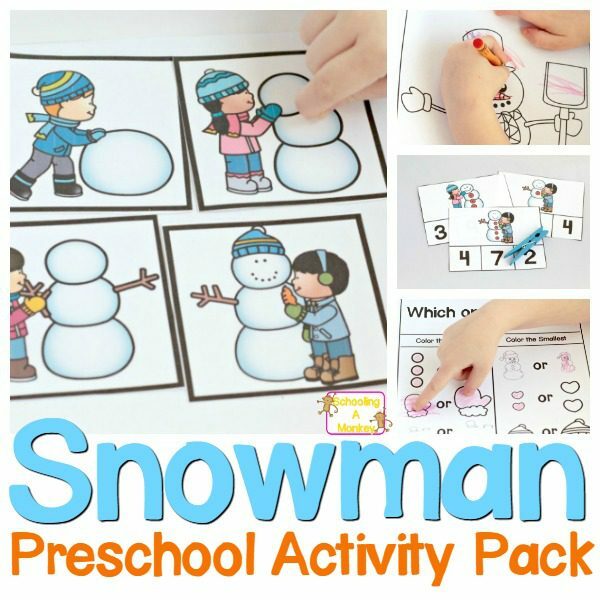 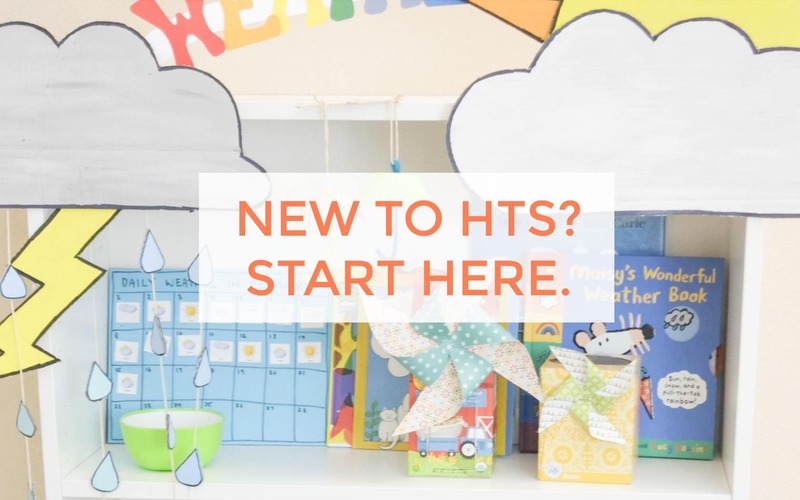 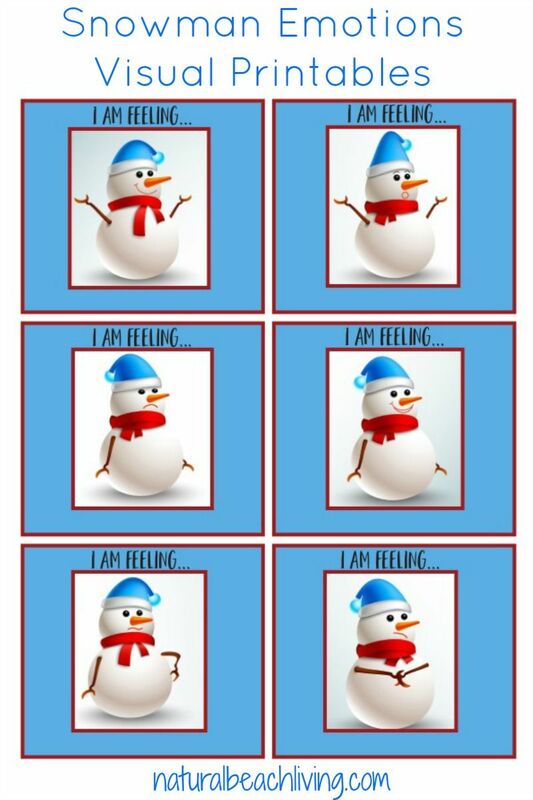 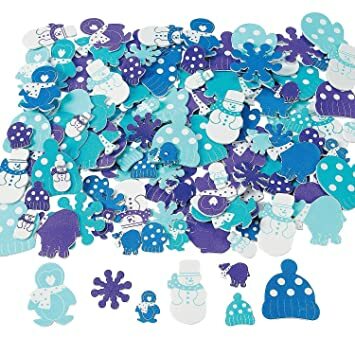 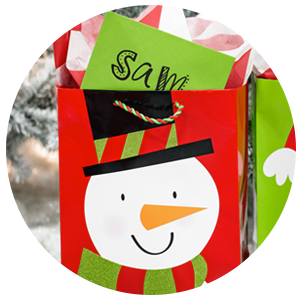 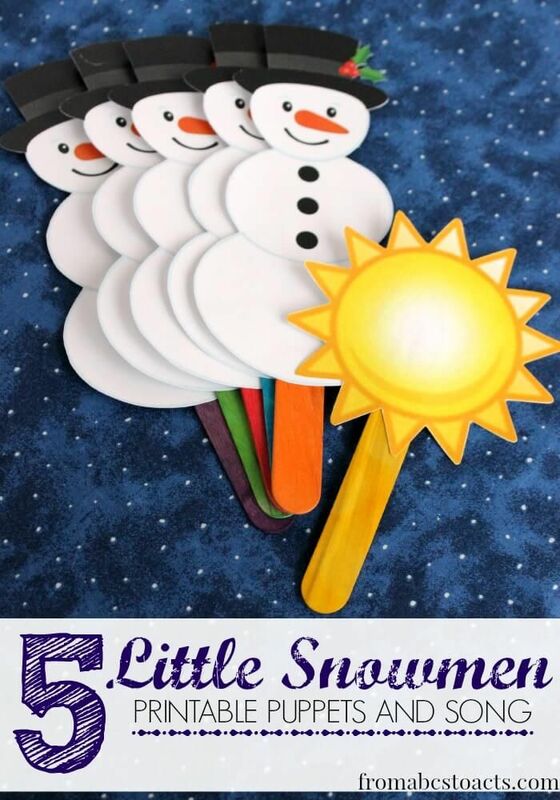 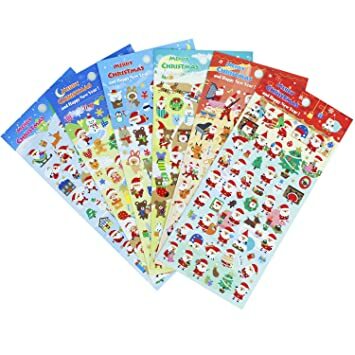 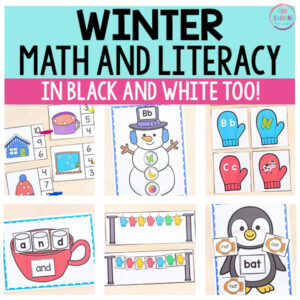 GET THE SNOWMAN PRESCHOOL PRINTABLE PACK!